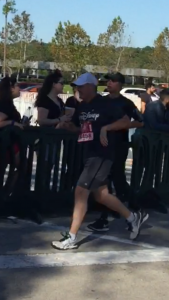 Please give Dr. Norris a big high five next time you see him, as he recently completed the Disney 1/2 marathon! We are looking forward to starting off 2019 with walking from January to June. 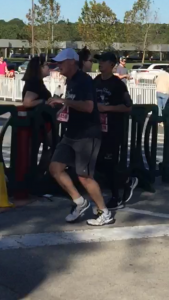 This is a wonderful way to start out the new year with a commitment to walk for fitness, fun and friendship! This is a great time to invite your family and friends to walk with us. You can walk at your own pace or walk with a goal in mind with challenging yourself to increase your steps. Get your walking shoes ready for a season of fitness, meeting new friends and having loads of fun! 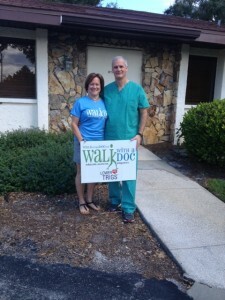 Dr. Norris is looking forward to walking and talking with you at our next WWAD! Stay Healthy, Happy and Hydrated! !